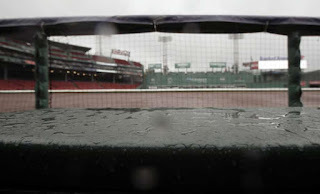 Mother Nature is one of the few things able to stop the Red Sox at the moment. 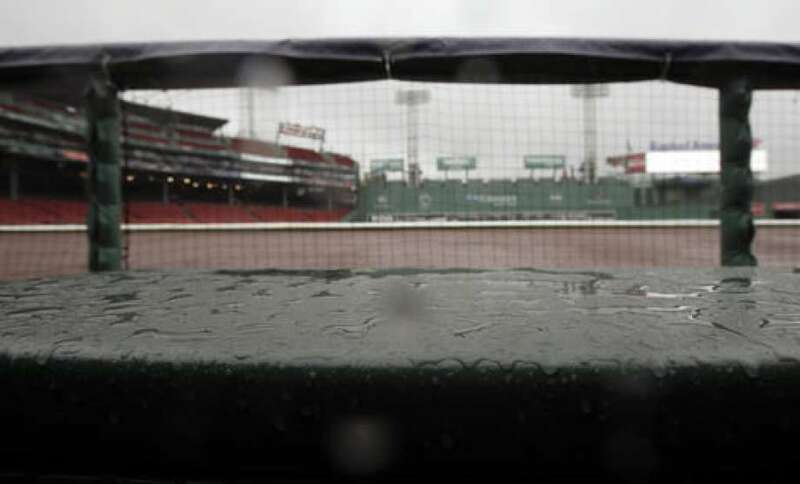 One day after Boston won for the 106th time, setting a franchise record in the process, Tuesday night's game against the Orioles at Fenway Park has been postponed due to rain. The game will be made up as part of a day/night double header on Wednesday with the first game starting at 1:05 PM. David Price will start the first game; Chris Sale will be on the mound for Boston in the regularly scheduled night game. In addition to setting a new team record for victories, Monday's 6-2 win over the Orioles also clinched the best record in the Majors which will give the Red Sox home field advantage through the playoffs.